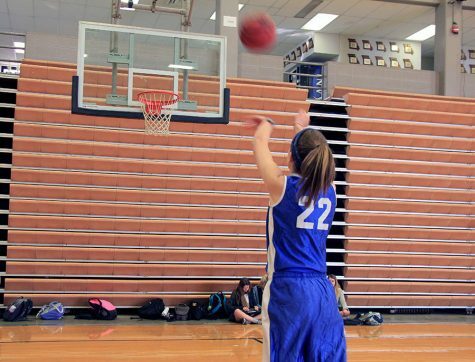 Instead of playing for STA's basketball students are trying out for another team. 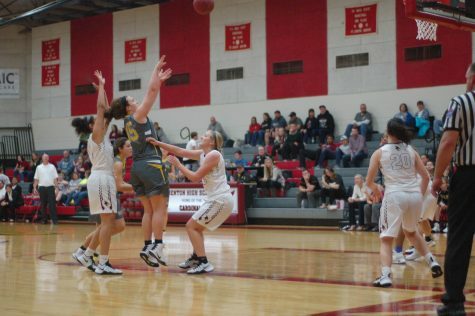 Stars were defeated in their first game of the season versus Benton High School. 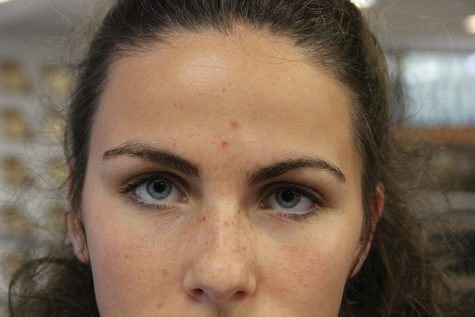 STA has changed its policy on concussions to be more inclusive of all students. 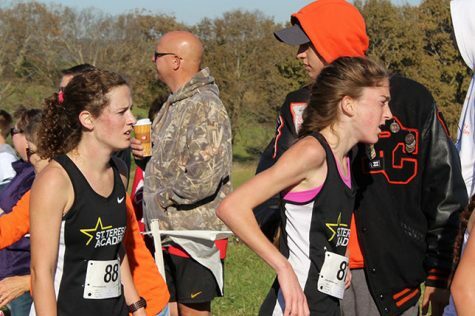 STA's cross country team sent two members to the State competition in Missouri's capital city Nov. 5. 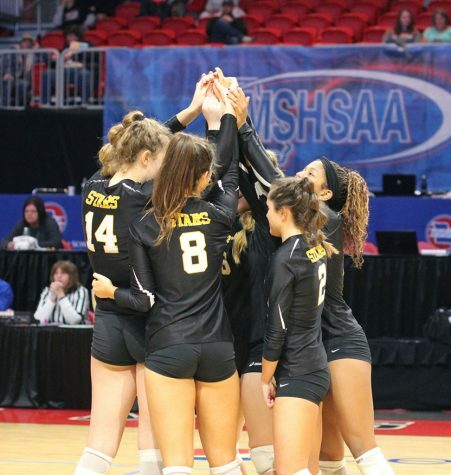 The volleyball team placed fourth at the Missouri volleyball State Championship. 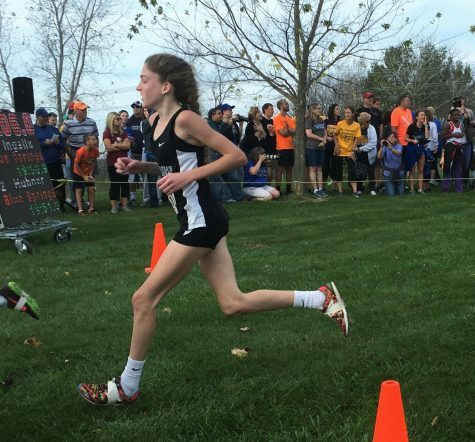 Two cross country Stars earn their spot at State. 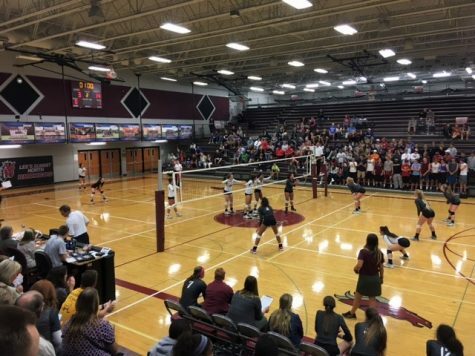 The varsity volleyball team are the new District champions. The team will move on to Sectionals at Liberty High School. 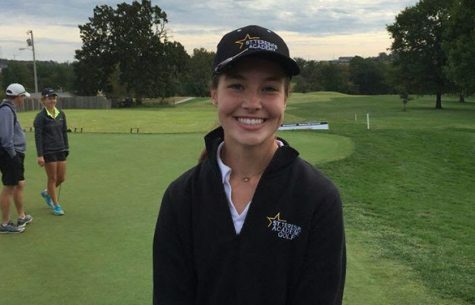 STA golfer Brie Arello competes at the State championships. An eight week strength conditioning program has been implemented at STA by the Athletic Department, as of Sept. 7. 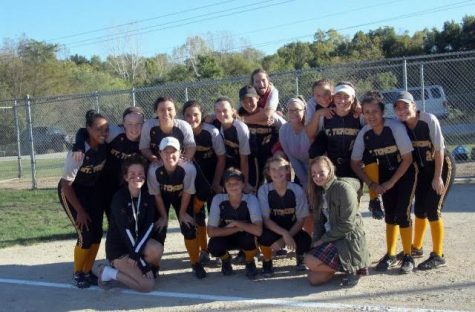 The STA softball season comes to end with 17-7 and a program record for wins. 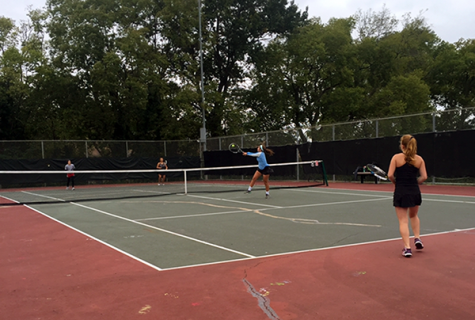 The Stars compete in individual districts to advance to sectionals. 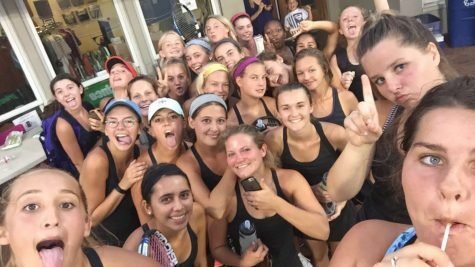 Tennis Districts came down to the last match, but concluded with the Stars losing 5-4.